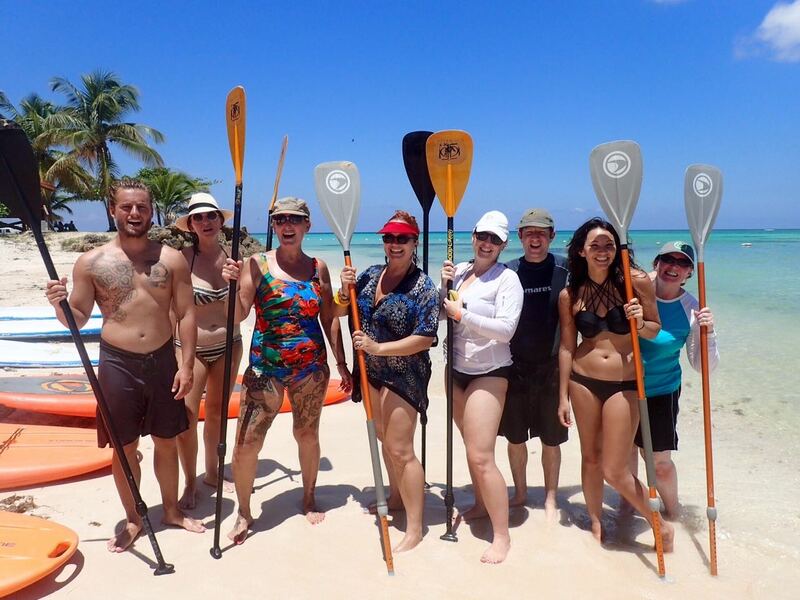 We had 8 US travel Agents come to Pigeon Point, Tobago to learn Stand Up Paddle. The weather was beautiful, the vibes were great, Smiles were all round! 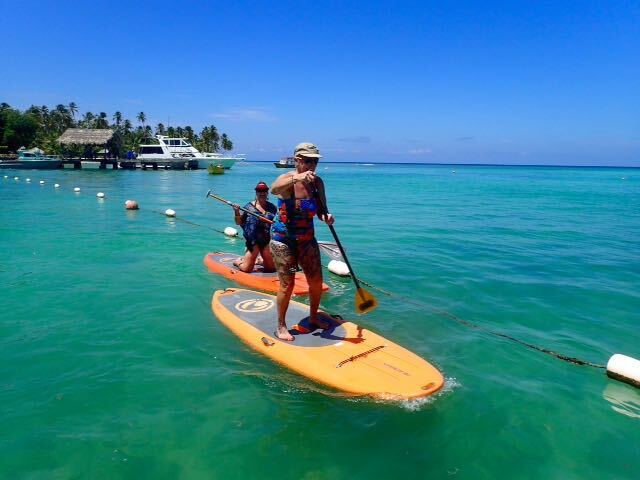 Another successful beginner lesson with Stand Up Paddle Tobago. 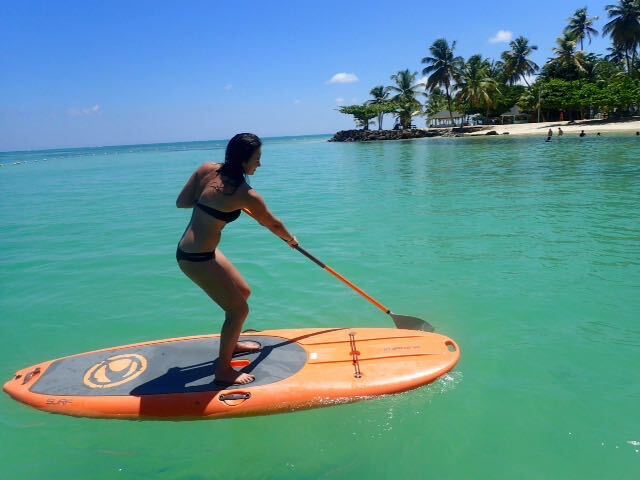 Contact us to book your next Tobago Adventure, at info@standuppaddletobago.com or call us ay 868-681-4741.